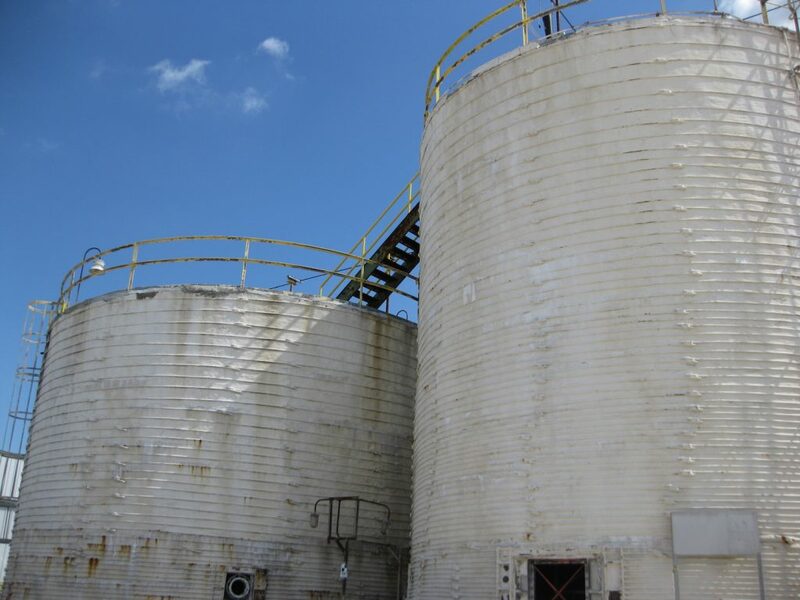 CCG works extensively in both industrial and chemical corrosion environments. 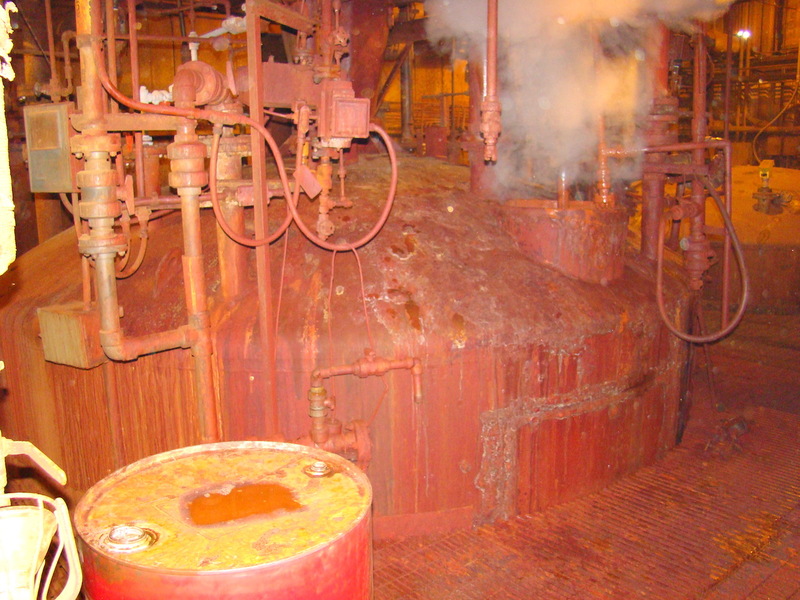 Containment and process vessels within the chemical and industrial facilities are often repurposed from previous service lives, which results in unique circumstances including contamination/saturation concerns. CCG has successfully lined the interior of a concrete sump that had been contaminated with methylene chloride (a paint remover), which was located in an intrinsically safe room, where no sparking or open electronics were allowed. CCG ducted hot air into the sump to temporarily dry the concrete and applied ultra-fast curing, chemical resistant coating system which cured in a few minutes. The owner had been struggling with this issue for several months, before CCG solved the problem within a week. 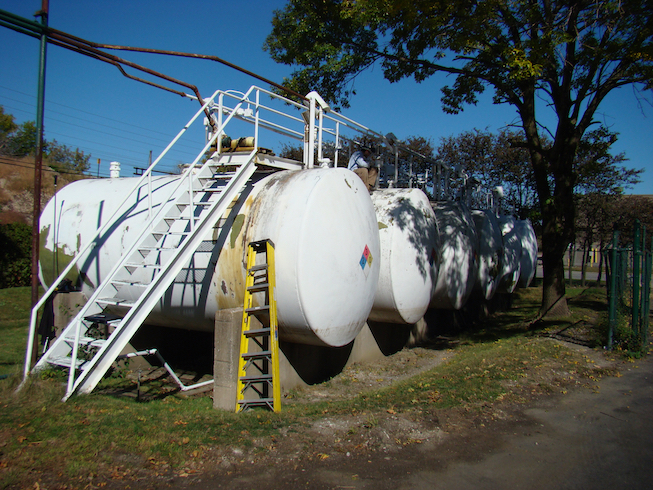 Chemical companies also present substantial corrosion challenges due to various chemical reactions, temperatures, and pH swings. 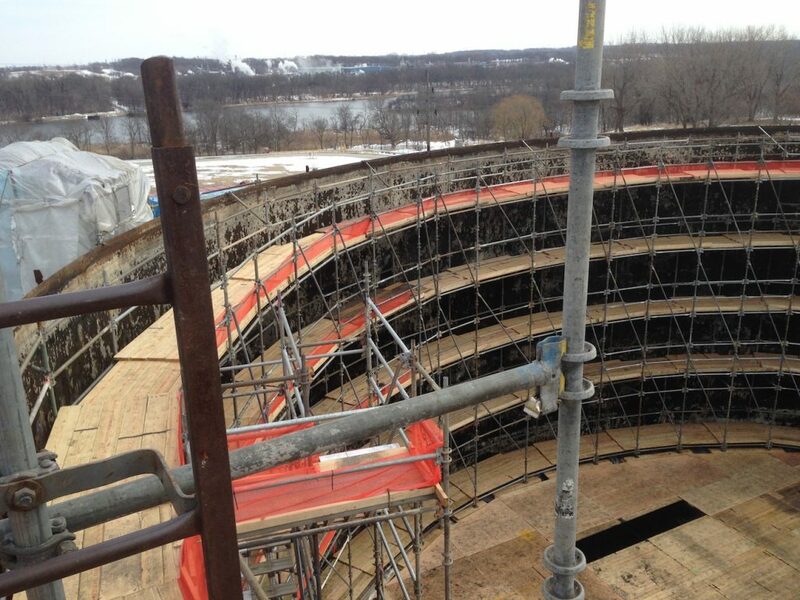 A recent client had a high-temperature reactor that was lined with glass. The glass was delicate, easily damaged and required complete replacement every 8 months or so. CCG identified a superior polymer with an anticipated no-maintenance service life in excess of 5 years, and was far less costly to install, and could be easily repaired in-situ.